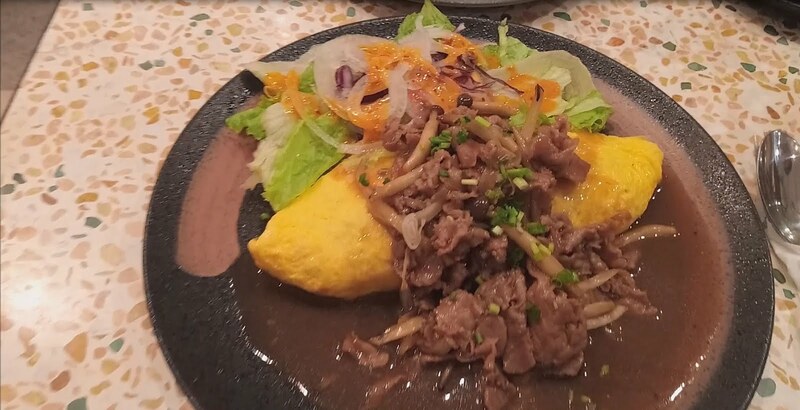 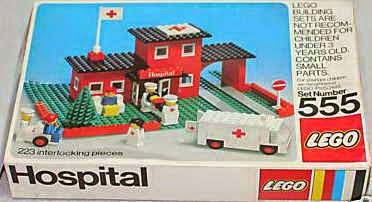 come with a hospital and an ambulance. 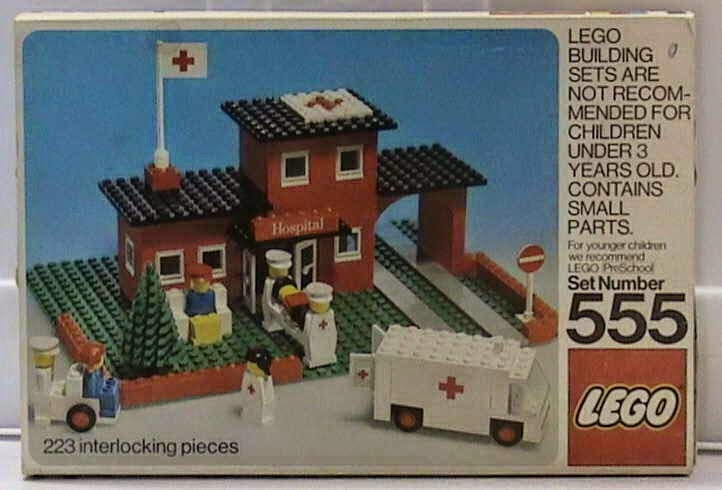 minifigs included 4 nurse minifigs and 3 patient minifig. 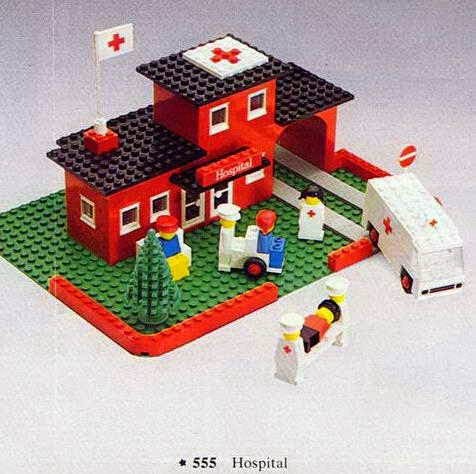 minifigs are earlier version with fixed hands and legs. 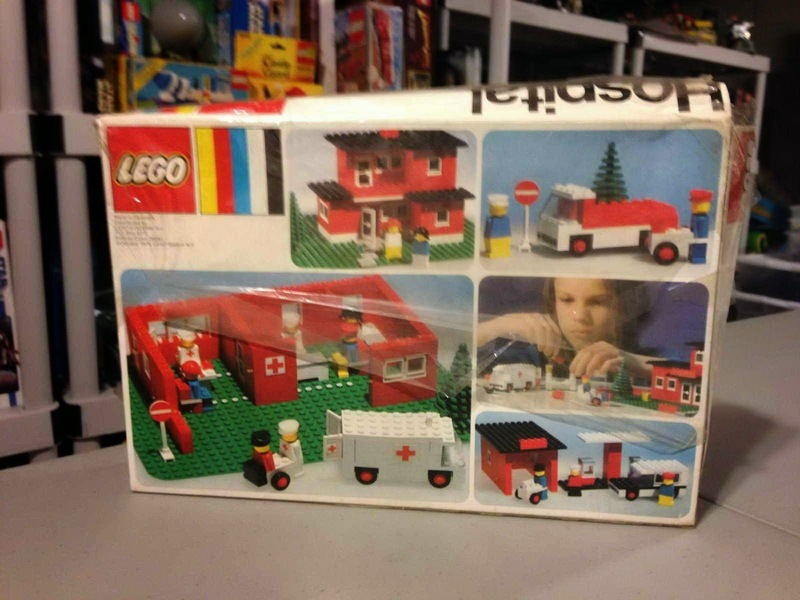 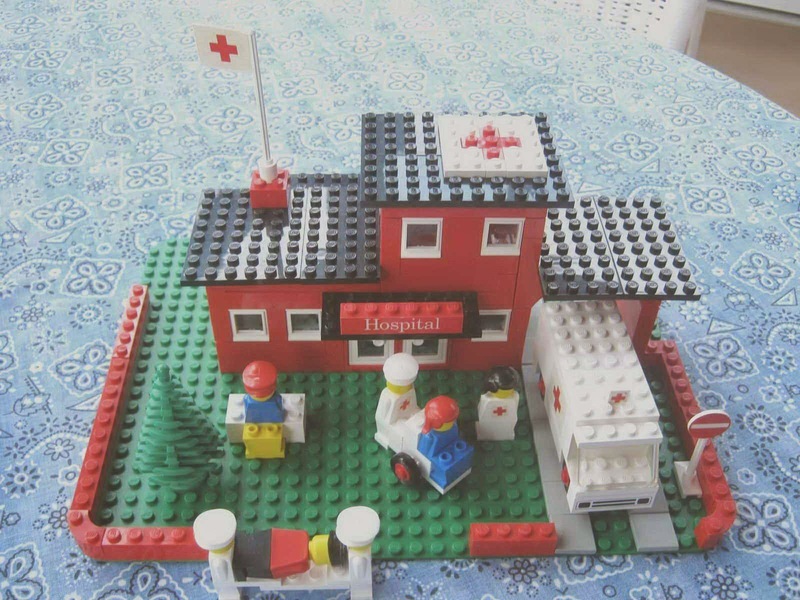 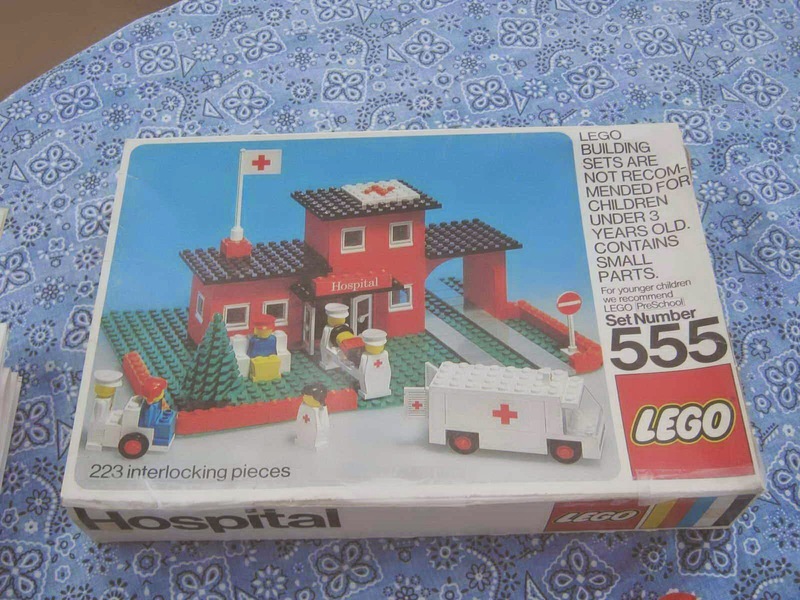 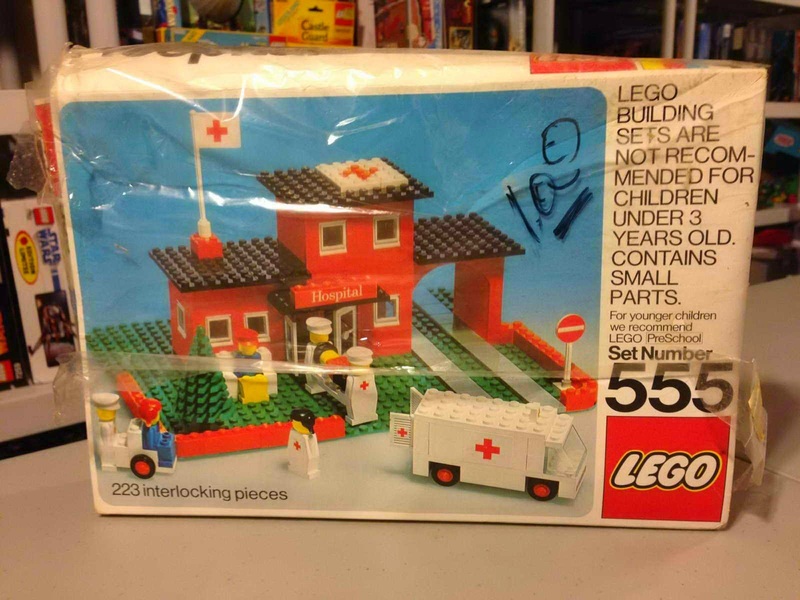 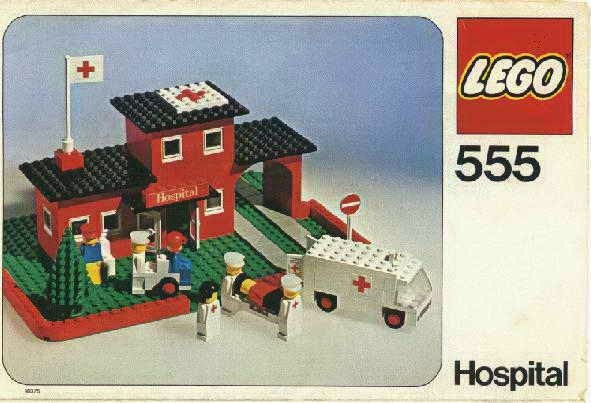 released similar as 363 hospital with figures by LEGO in 1975.